of all school children in London and 44% of the Capital’s workforce are exposed to levels of air pollution that exceed legal and healthy limits. out of a total of 3,161 schools in London are over the limit for NO2. of the total area of the Capital currently exceeds the legal limit for NO2. Nearly a quarter of all school children in London are exposed to illegal and harmful levels of air pollution. A new report, Up in the Air, by leading think tank Policy Exchange and King’s College London, analyses data from over 100 air quality monitoring sites across London. It shows the most polluted parts of the Capital currently have levels of Nitrogen Dioxide (NO2) nearly four times the legal limit. 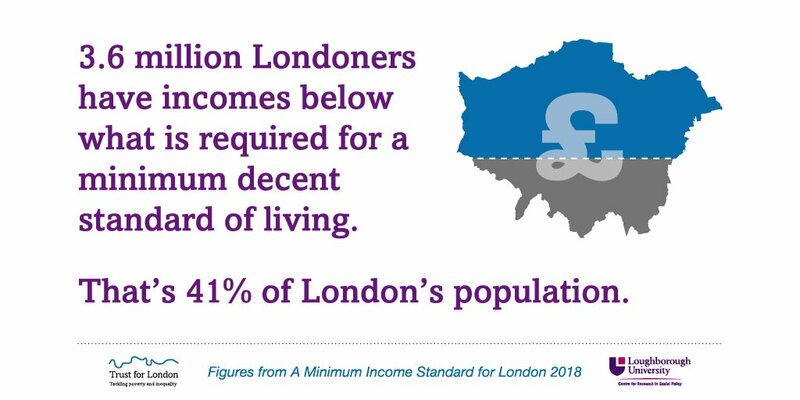 The research finds that 12.5% of the total area of the Capital currently exceeds the legal limit for NO2, and that deprived parts of London are more likely to be affected. – Diesel cars have systematically failed to match up to emissions standards due to illegal and legal cheating of emissions tests. – The ongoing growth in decentralised energy across London could also pose a threat to air quality. Gas combustion in buildings could be responsible for 48% of NOx emissions by 2025 in Central London.